As solar modules reach the end of their lifespans, safe disposal options include recycling and reusing. 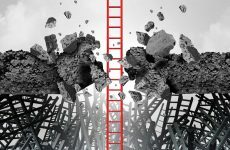 As an increasing number of PV modules reach their 20- to 30-year lifespan, the U.S. solar industry must prepare environmentally-responsible options for their decommissioning. While industry groups work to establish policies, here’s the latest on how to handle solar waste when revamping old PV projects. After being removed from their installations and dismantled, the preferred option for PV modules is recycling. Modules can be disassembled into materials which can be reused. 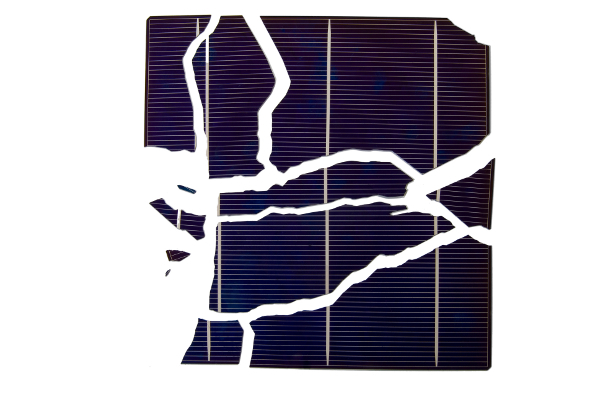 It is possible to recycle more than 90 percent of a PV module — around 80 percent of the recyclable material is glass, while the remaining recyclable contents are metals (such as silver and aluminum), plastic components (such as cables and junction boxes) and semiconductors. Some of the semiconducting materials are rare and more valuable than glass or metal on the recycling market. U.S. manufacturers and third-party recyclers have experience recycling PV modules and can accept both silicon and thin-film modules. Manufacturers’ recycling efforts originally began so they could deal with internal production scrap, modules damaged during transport or installation and modules found to be defective after a short time, but programs have evolved. Manufacturers, such as First Solar and Abound Solar, now have voluntary take-back programs that collect their own modules at the end of their lives, free of charge to the end-user. Both companies include recycling costs in the purchase cost of the modules, and portions of these funds are held in third-party escrow accounts for that use. A good first step is to use the contact information often found on the back of the modules to see if the manufacturer offers a recycling program. First Solar provides labels on the backs of its thin-film modules that contain recycling instructions. It recycles 90 percent of the glass, plastics, metals and semiconductors in the modules, reusing the components in future thin-film modules. The industry expects more “take back” programs will be implemented in the next several years. Third-party recyclers with experience in solar modules, such as pv recycling llc, are another option. Jennifer Woolwich, the company’s founder, says pickup and recycling services are offered for all types of PV module technologies nationwide, and modules have been collected from more than eight states since 2009. Integrators, manufacturers, installers, system owners and government entities that have PV modules to recycle contact pv recycling llc and provide information about the number of modules to be recycled and their location. The modules are then collected and transported for processing. 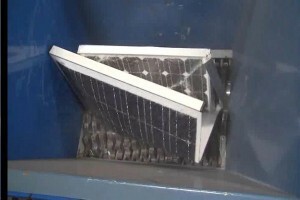 Local public waste programs may collect and recycle PV modules and are another place to check. Although Woolwich says she is unaware of any public programs that currently take back PV modules for recycling in the United States, some states may already have arrangements with third-party recyclers. 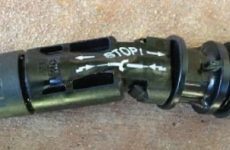 When decommissioning old modules, if the glass is not broken and the modules are being removed because they have become less efficient over time, one option is to sell them for reuse. 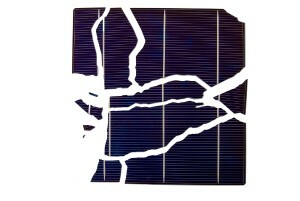 There is a market for used PV modules, including those that have lost efficiency, through used module vendors or individuals who might use them for other applications. The least favored option is disposing modules in a landfill. If all other options have been exhausted, check with local and state waste or energy commission departments, who may have guidelines. There are currently no nationwide or industry-wide laws regarding module disposal in the United States, and few states have definitions as how to classify solar waste. Some components of PV modules may not be permitted in a landfill. Also, it is difficult to determine if the materials present in older modules are hazardous, since data sheets typically provide module weight and dimensions, and labels on the back of modules define power output but not material makeup. If the module’s manufacturer is known, it is possible to determine the product’s contents through material safety data sheets (MSDS), journal articles and conference presentations. “If the module can be reused, reuse it. Reuse is safest for the environment. We don’t recommend a landfill,” Woolwich says. The industry group Solar Energy Industries Association (SEIA) works to ensure environmental health and safety. It recently issued the Solar Commitment and is signing up companies to commit to a range of sustainable practices along the PV supply chain, from manufacturing through end-of-life. The group is working to establish voluntary guidelines, key performance indicators for tracking and a structure to oversee its efforts. Spokesperson Monique Hanis explains that the industry is taking advantage of what has been learned in the IT, telecommunications and electronics industries, which already have programs in place. She considers these efforts proactive, since the industry is not yet experiencing large volumes of decommissioned modules. Hanis says that the commitment is not only for manufacturers; installers can also sign on and be part of the process. 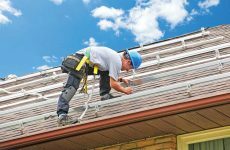 Installers can help develop guidelines for the industry, indicate a commitment to sustainable practices, participate with manufacturers who have committed and utilize take-back programs when they’re implemented. Debbie Sniderman is an engineer, consultant, writer and CEO of VI Ventures LLC, located in Charleston, S.C. For more information, visit www.vivllc.com.